Take your business to the next level by getting in touch more. Organize outbound and inbound calling in your sales office. Sell more with an integrated phone to make and receive calls. Implementation is our secret sauce. Training and setup are included. Choose An Integrated Power Dialer CRM. Easy To Deploy CRM & Even Easier To Use. Focus On Leads, Not IT resources. Receive desktop or email notifications about calls. 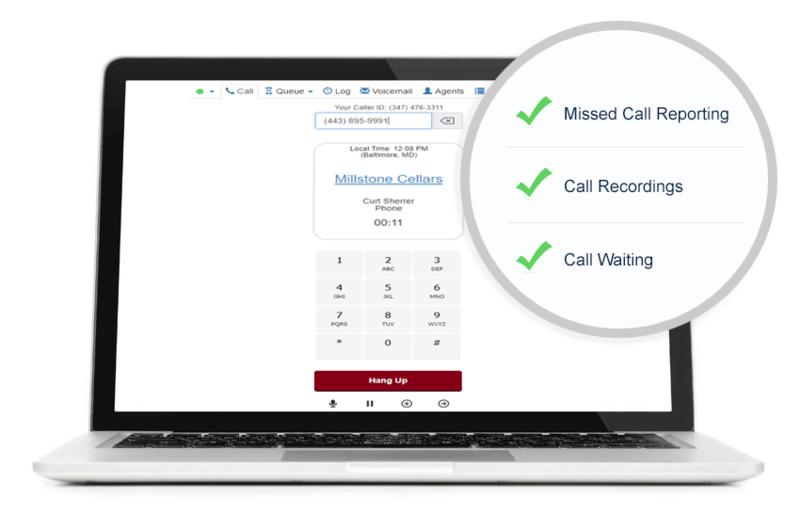 Improve call back times and your customers’ experience. Understand which agents have frequently missed calls. Record inbound and outbound calls. Create rules for when not to record. Automatically bind audio files to leads. Find, download and playback recordings. 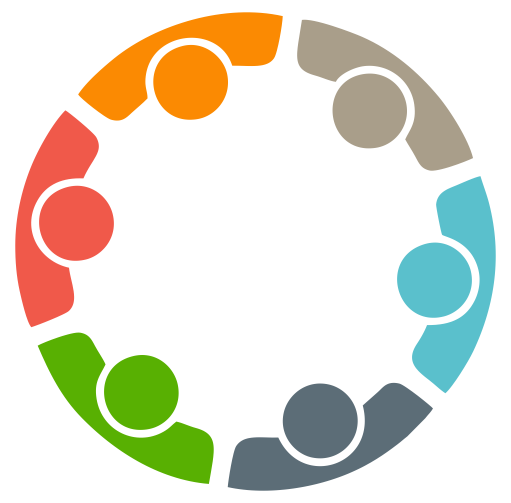 Round Robin allows you to distribute calls evenly among your sales team, support, or any group. What Are Some Of The Power Dialer Benefits? The process of call recording and linking audio files automatically. Recordings are very valuable for training and coaching playback purposes. Handling calls immediately and with a personal touch is a big win for businesses. For an inbound call, an agent will see a screen pop that displays a quick link the caller. Why Should I Use A Cloud Based Dialer? Plug in a headset and start making calls using US-based phone numbers! Scale your call center cost-effectively while maintaining security and dependability. CRMDialer is a cloud-based call center CRM that we host and maintain for our clients. A major downfall of on-premises call center systems is that they quickly grow outdated and obsolete. Are All Calls Allowed To Be Recorded? Being in compliance with state laws is a priority for every business. CRM administrators can disable automated call recording for any area code. It is mandatory that every business knows and follows the FTC’s two-party consent recording regulations. How Do Automated Call Queues Work? A manager is able to create and assign a set of leads to an agent to call. An agent does not need to click “next” in order to dial the next number. Call queues automatically progress agents to their next call automatically. Agents learn to properly schedule tasks, change lead statuses and leave notes.